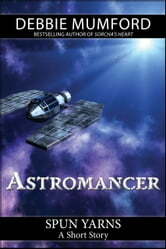 Astromancer explores the mystical connection between the human mind and FTL space travel. Apprentice Alchemist Wyot is an astrologer of the third rank. 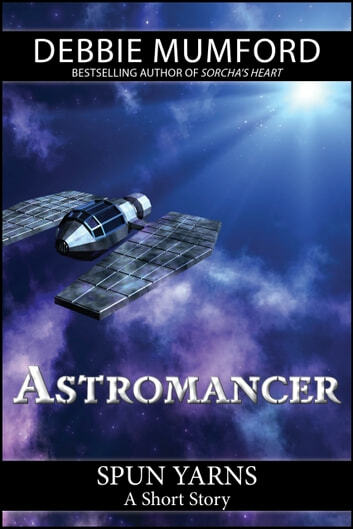 He dreams of becoming an astromancer, one of the elite few who move starships between the known planets, but knows he lacks the innate magical talent required to fulfill his lofty ambition. When the Thrice Great commands his presence, Wyot has no idea what to expect from the leader of the legendary Emerald Enclave.